When he visited the United States in September of 2015, Pope Francis addressed the US Congress and spoke about some of the American citizens he felt were the most significant for the great works they did in their lives. He mentioned Abraham Lincoln, Martin Luther King, Jr., and the monk philosopher Thomas Merton. Pope Francis named one other person, who might not be as well known publicly. Her life's works, however, were outstanding and represent the best that the Christian faith, and specifically Roman Catholicism, have to offer. This person Pope Francis praised was a woman named Dorothy Day. 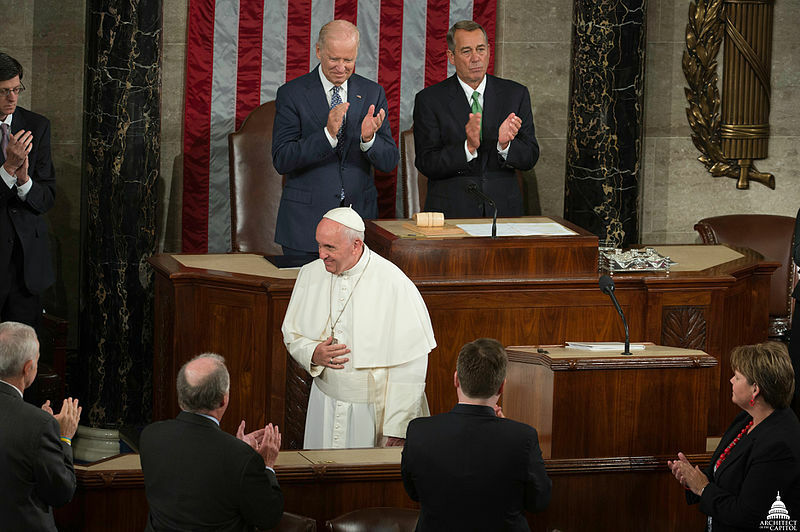 The Pope specifically recognized what he called her "passion for justice." Dorothy Day was born in 1897 in Brooklyn Heights in New York City. Her father was of Irish descent, while her mother was of English descent. 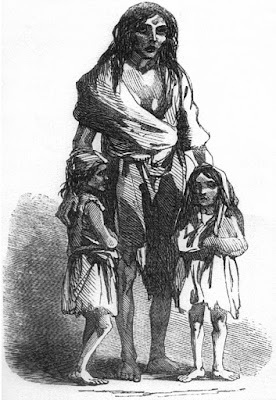 (The name "Day" is an English version of the old Irish Gaelic name "O Deaghaidh.") Dorothy was born into an Episcopal home. Dorothy got an early taste of how social activism can help people in need after her family moved to San Francisco where her father worked as a sports writer and journalist. Her family lived through the terrible 1906 earthquake in the Bay Area which destroyed much of San Francisco and left many people in dire conditions and seriously affected the Day family. She saw how lives could be affected and yet improved when neighbors, during times of trouble, helped other neighbors in need. 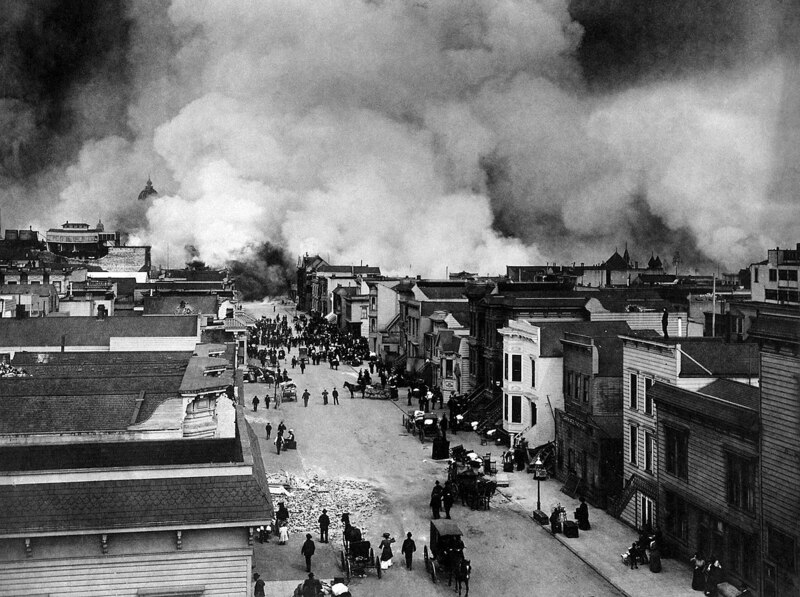 The Day family, like many others in San Francisco, suffered from the earthquake's aftermath; her father lost his job. but her father lost his job and the family became poor. After the family relocated to Chicago, where they now lived in a working class area, Dorothy began to educate herself by reading. She read about people in need and people who were being oppressed. She read books like Upton Sinclair's The Jungle, which dealt with the oppression of workers in the meat packing industry and which discussed socialism and anarchy as a response. 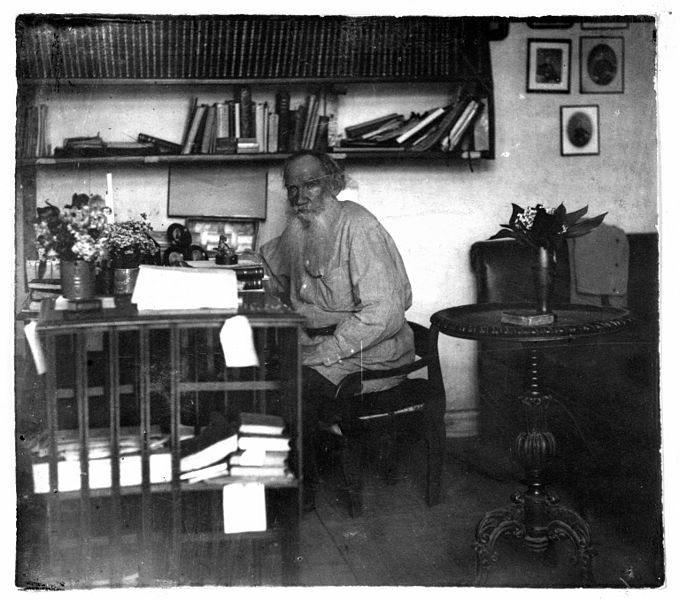 She studied the works of Peter Kropotkin, a Russian intellectual who advocated social reforms; and she began to focus on Russian literature, which had both a social and religious message. 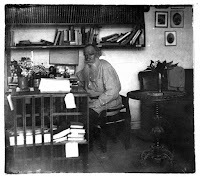 Especially she read the works of Leo Tolstoy and Fyodr Dostoevsky. Her reading made her more and more interested in social activism as a solution to poverty and oppression. Dorothy received a formal education at the University of Illinois at Urbana Campaign, focusing on literature; but she left school after two years and moved to New York. Her main interest was in social work with a religious overtone. She became an activist herself for women's suffrage and was in fact arrested in a protest march for women's rights. She stayed in jail for 16 days and went on a hunger strike. She lived for a while in Greenwich Village and adopted a somewhat Bohemian lifestyle. 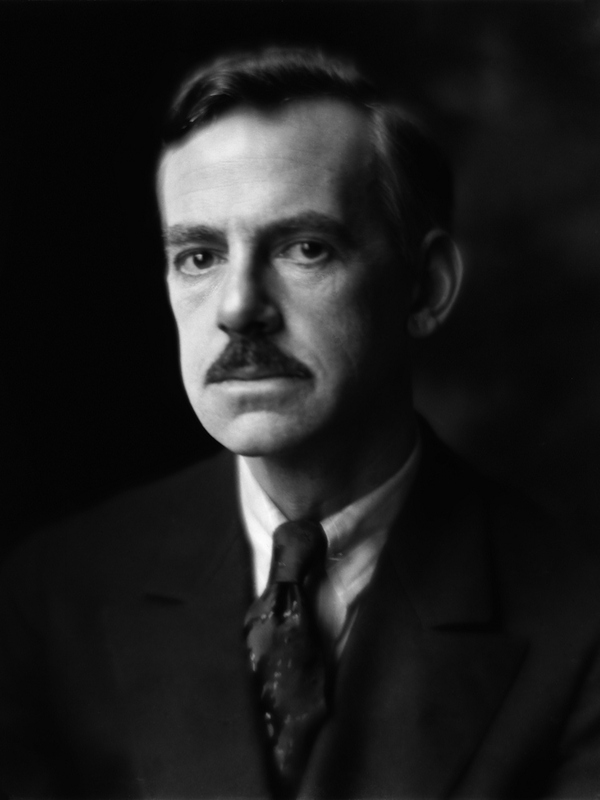 She met and had a close relationship with the Irish American writer Eugene O'Neill. It is likely that O'Neill influenced her. O'Neill helped her to see the importance of spirituality and religion in social activism. In New York she became friends with Elizabeth Gurley Flynn. Flynn and Dorothy became life-long friends, and there was mutual admiration. They agreed on a common goal -- helping the poor and the oppressed. But they differed on the means to the end. Flynn advocated revolutionary communism; Day advocated Christianity, social reforms, and pacifism. Dorothy freely associated with radicals and communists, but she was not a communist herself. Dorothy was opposed to atheism and any form of violence or violent revolution. She also rejected the hostility inherent in communism based on socio-economic class struggle or class warfare. Her beliefs were completely peaceful and Christian and especially Catholic in nature. Dorothy Day had personal relationships with men, and she once had an abortion. She later regretted the abortion, however. She later had a common-law marriage with a political activist and scientist, Forster Batterham, and had a child -- although the common-law marriage eventually failed. Dorothy first became seriously interested in Catholicism upon meeting a Catholic nun named Sister Aloysia. Dorothy had her own child baptized Catholic, and in December of 1927 Dorothy herself was baptized into the Catholic religion. Dorothy Day continued her work as a journalist writing articles on topics as diverse as gardening and aspects of Catholicism. Stories on gardening paid the bills, while stories on religion were her passion and calling. 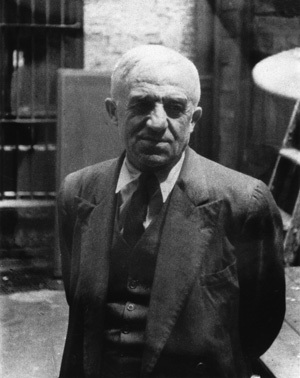 In 1932 she met a Frenchman named Peter Maurin, who was a leader of a movement advocating Christian social activism. His main interest was in helping the poor. Needless to say, with the Great Depression now fully engaged, the poor were everywhere. People who may have been middle class or even well-off were now jobless, and in many cases, homeless and hungry. In May of 1933, Dorothy Day and Peter Maurin published the first issue of a newspaper called Catholic Worker. This was the start of Dorothy Day's Catholic Worker movement. This would become the centerpiece of her life's work. She also ran a social services center called Catholic Worker House in New York City. The Catholic Worker Houses or centers provide food, housing, and emotional and spiritual care to all people in need. The Catholic Worker newspaper had a strong influence, and some of the writers for it included the philosopher monk Thomas Merton and the Jesuit priest activist Daniel Berrigan, SJ. Some of Day's positions in the Catholic Worker were controversial. She opposed the fascist Francisco Franco during the Spanish Civil War of 1936 -1939, although Franco won the support of the Catholic Church. Notably, she advocated pacifism during World War 2 even after the Japanese bombed the US Pacific Fleet at Pearl Harbor and Adolf Hitler overran much of Europe. She felt injustice and aggression should be opposed through non-violent means. Such extreme positions lost her much support, but she held to her beliefs. Years later she made favorable reference's to Fidel Castro's communist regime in Cuba, seeing him as an advocate for social reforms. And she opposed the US involvement in the war in Vietnam. Dorothy Day was consistent, however, in supporting social justice. 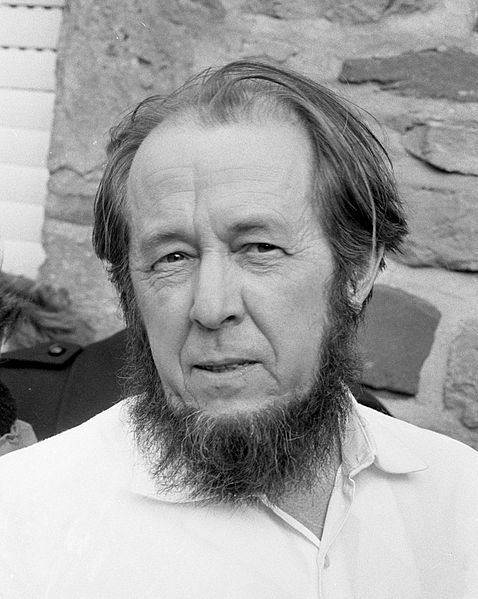 She defended Alexandr Solzhenitsyn, who was denounced by the Soviets as a traitor, for his writings against the abuses of Joseph Stalin and communism in the USSR. She also met with social justice leaders around the world such as Mother Teresa of India and Cesar Chavez, the labor rights activist in the USA. As an example of how influential Dorothy became, in 1972 the Jesuit magazine named America labeled her the "best in the aspiration and action in the American Catholic Community" since the 1930s. Today there is an effort to have Dorothy Day canonized as a saint. 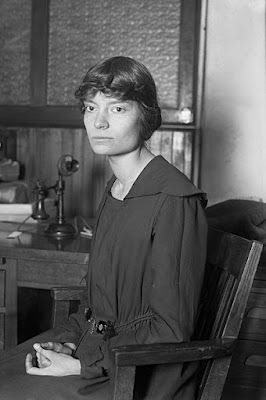 Like other Irish American activists such as Mother Jones and Elizabeth Gurley Flynn, Dorothy Day, though controversial and often taking positions contrary to the prevailing public mood or the powers-that-be, took a stand for justice, for peace, and for the rights of the poor. Dorothy Day died of a heart attack in November, 1980. 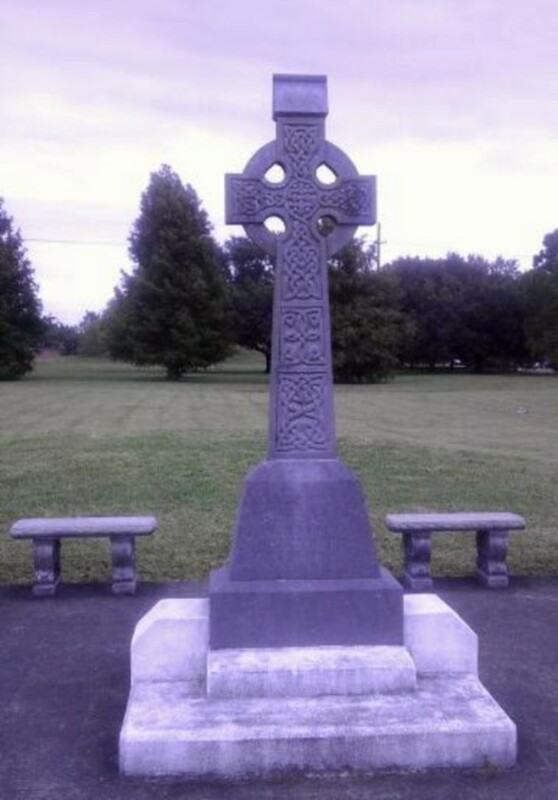 She was buried in the Cemetery of the Resurrection on Staten Island, New York. Cardinal Terence Cooke attended her funeral procession at the Church of the Nativity in the East Village, NY. Cardinal Cooke later held a mass for Dorothy Day at St. Patrick's Cathedral in New York. 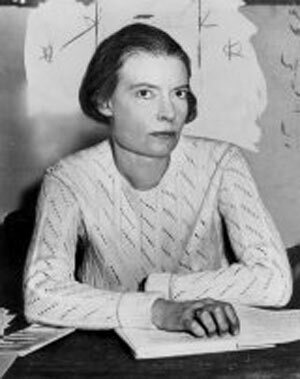 For the sake of historical research, the papers of Dorothy Day are stored at Marquette University, a Jesuit educational institution. Sources and Further Reading: Short video on Dorothy Day by Fr. 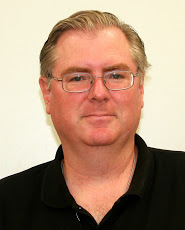 James Martin, SJ; Wikipedia's article on Dorothy Day; Catholic Worker online; New Orleans Catholic Worker; essay by Jim Forest on the Catholic Worker Movement . See more about Catholic Worker communities here. Read about the Catholic Worker House in New Orleans here. Please note that The Catholic Worker House in New Orleans, aka St. Thomas House of Hospitality, has a relationship with Hope House of New Orleans which was co-founded by Sr. Lory Schaff, CSJ. Sr. Lory was the director of the St. Vincent de Paul-Adult Learning Center in New Orleans after Hurricane Katrina. Read more about St. Vincent de Paul -- Adult Learning Center here.